Herco RO systems excel because of their extremely low operating costs which increases your customers competitiveness. The very short payback period, which ranges between 1 and 3 years, makes a Herco RO for both parties an excellent investment. Our comprehensive standardised RO program covers permeate capacities of 30 – 30,000 liters per hour. KR series: water savings by high permeate recovery up to 90%. Click below to download the chapter 'Reverse Osmosis' of our catalogue! We offer stand-type ultrafiltration units for the filtration of pre-filtered or settled surface or well water. Ultrafiltration offers a significant reduction in operating costs by use of raw water (such as surface or well water instead of city water. Complete payback of the UF system in just 0,5 to 2 years thanks to the saving on water cost. 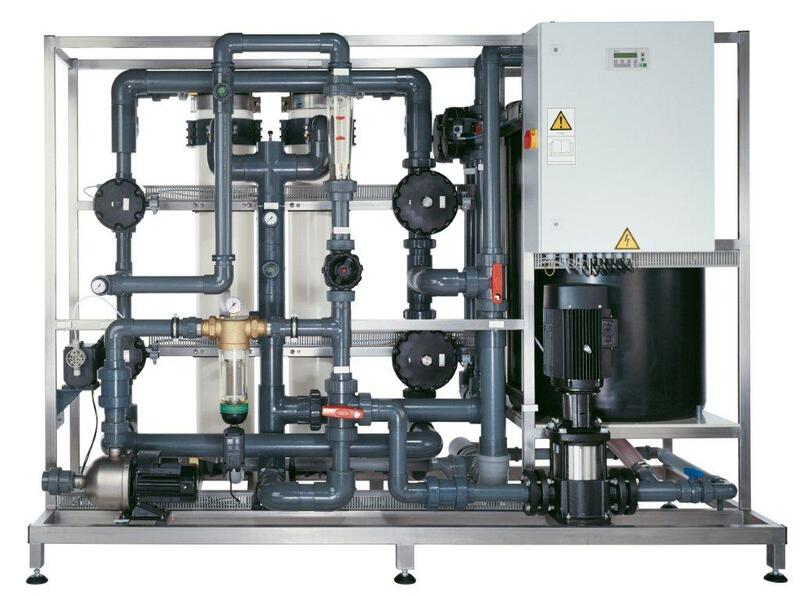 You can rent our UF pilot unit to test the possibility of ultra filtration on site. Click below to download the chapter 'Ultra Filtration' of our catalogue!